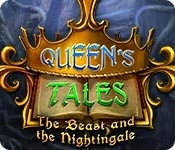 Prepare for an amazing adventure in Queen's Tales: The Beast and the Nightingale! When your father returns from a long journey, he brings you a very special gift - a magical golden nightingale. But the little bird comes with some big strings attached... It belonged to a horrible beast who demands your father's servitude as payment for his stolen property. You bravely decide to take his place and begin the journey to the beast's castle. But you quickly discover that someone will do anything to stop you from reaching your goal. Now time is running out, and your father's life is on the line! 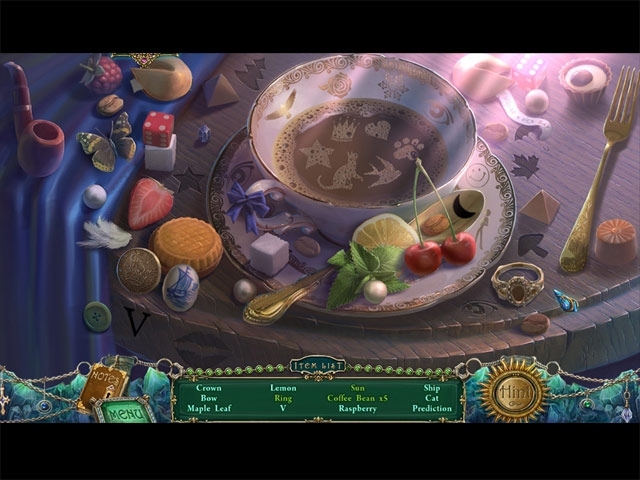 Overcome strange and ominous obstacles in this thrilling Hidden Object Adventure game!